Standard Package: One Battery, One Charger, One Antenna, One Belt Clip, One English Manual. Q: Can it communicate with other brand 100 mile walkie talkie ? A: Yes, they can communicate when in same frequency. Q: Can I buy the 100 mile walkie talkie with my own logo? A: Yes, customized logo is available, but extra cost charged on customer. Q: What is the standard accessories? A: Standard package is including one battery, one antenna, one charger, one belt clip and one English manual. 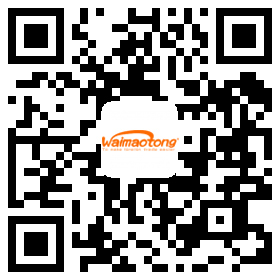 A: Normally 3-5 days for small order, if urgent order, please inform us first. A: Normally 2 years for walkie talkie, and 1 year for accessories. Q: Can I program the radio myself? A: Yes, you can program it with a programming cable by PC. Company Name:FUJIAN QUANZHOU MYT ELECTRONICS CO., LTD.